A web site that meets your needs and achieves your objectives. "It (the new web site) looks fantastic"
"Am very happy with the web page advert and the photos. Please go ahead with the publication and my sincerest thanks! Obviously I will post the link to this on our face book page giving you credit for your hard work which you made look so easy! " ST10 GAS previously had a web site with Yell, but they were dissatisfied with the amount they were paying for it each month. Even though Yell had deleted the old site, I managed to locate an archived copy of it on the web. I then redesigned it - making it mobile-friendly - for the low one-off cost of £600. This includes monthly analytics on how the website is achieving its goals. 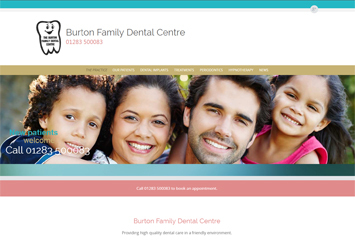 Burton Family Dental Centre required a completely new website. They wanted to be able to add news items to the site themselves and so I used Wordpress to create the site. 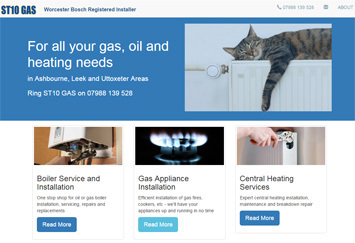 The cost for a website like this is around £2400, including initial search engine optimisation. More advanced search engine optimisation charged at £40 an hour. 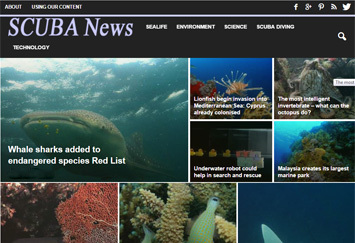 SCUBA News - as the title suggests - a news site focusing on underwater and marine conservation stories. I updated an existing site, keeping the news items from the past but styling them with the new layout. 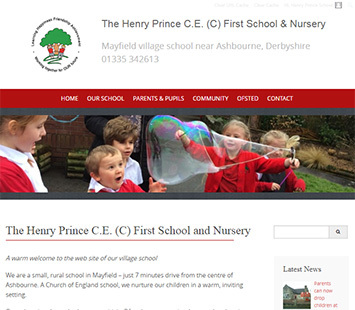 An Ashbourne school wanted a complete site redesign which would work as well on mobiles as on desktop computers. They wanted to be able to update some of the pages themselves - adding new photos and information. I created the site and produced a training manual for them. A site like this costs £1800. 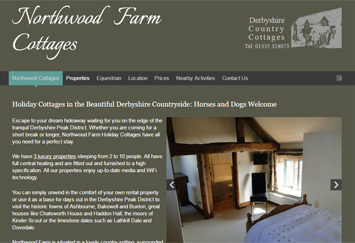 Northwood Farm Holiday Cottages asked for a responsive site to market three holiday cottages which welcomed guests with horses and dogs. The owner, James, was very specific about how he wanted the site to look and wished to be able to update the details himself. A site like this costs around £800. Theo Trust is a children's charity. They wanted to keep costs down and update the site themselves. Their old web site had lapsed and they wanted a new, one page, smooth-scrolling site. I found an archive of the previous site on the web and reused some of the original contents to create the outline of a new site. I gave the person who would be editing it one-to-one training and a customised instruction manual, then handed the site over for him to add more recent photos and information - thus minimising costs. Remember, I also offer 10% off for non-profits. The cost for a site like this, including training and manual, is just £350. The Cliff, Upper Mayfield, Staffordshire, DE6 2HR. http://www.jillstudholme.com/.